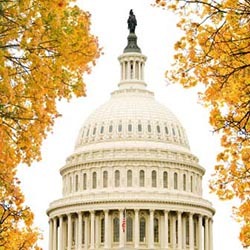 Join us in Washington, D.C., at the Hotel Monaco on Wednesday, October 21, 2009, for Seminars on Stata—a series of high-level seminars on using Stata effectively. Learn how to work more efficiently and take advantage of Stata’s unique features for various types of data, including panel and complex survey, as well as data that contain missing values. The meeting will run from 9:30 AM to 3:30 PM and lunch will be provided. Registration begins at 8:45 AM with a continental breakfast. The price to attend the meeting is $195. If you have any special needs (vegetarian, handicapped, etc. ), please contact Sarah Marrs, smarrs@stata.com, or Karen Strope, kstrope@stata.com.